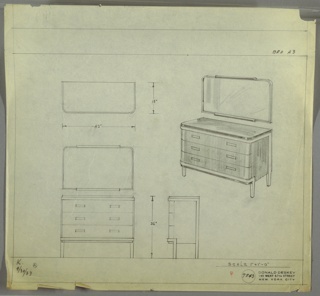 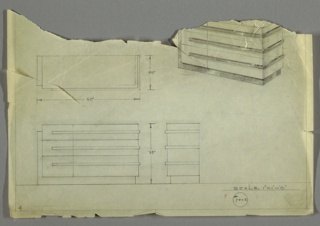 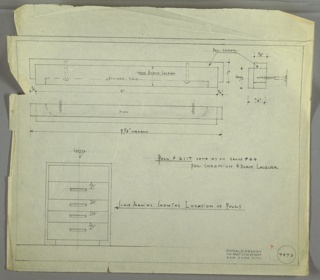 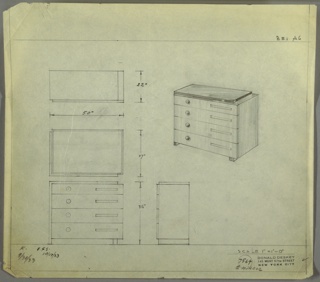 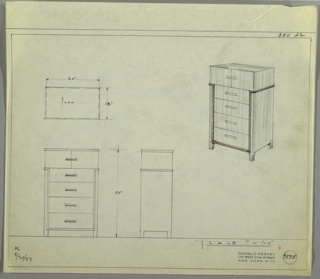 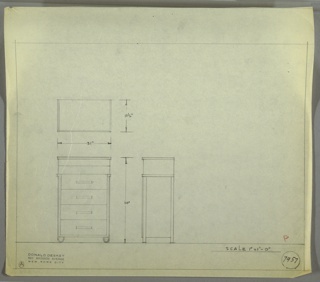 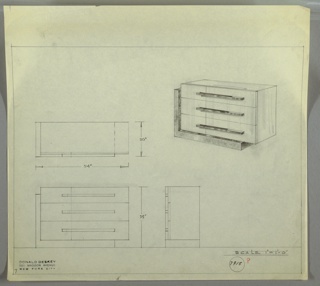 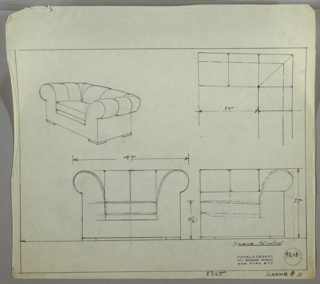 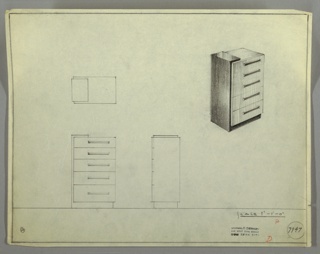 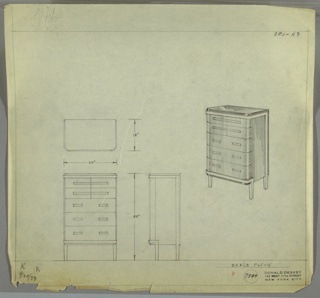 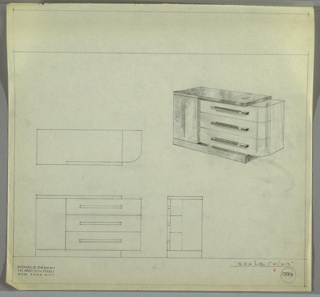 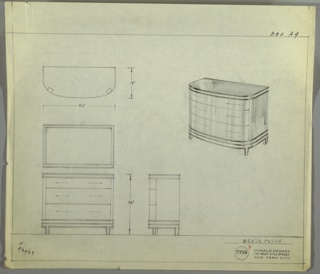 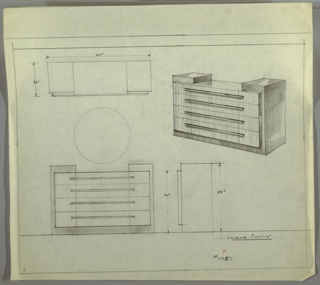 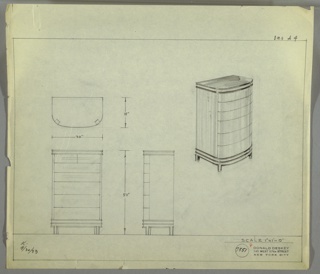 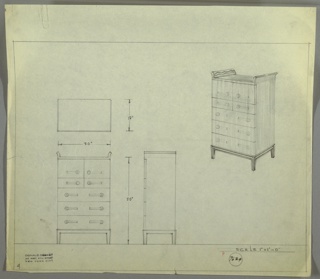 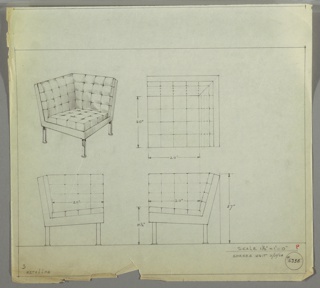 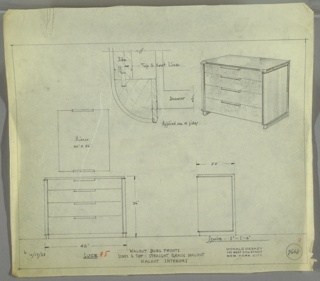 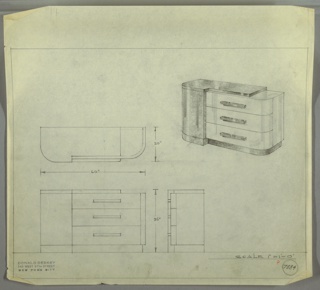 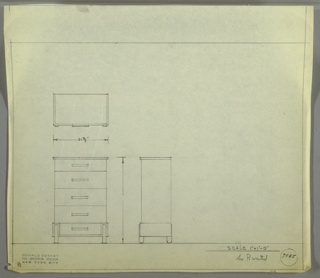 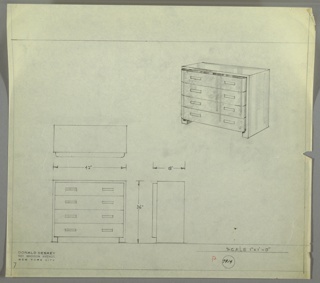 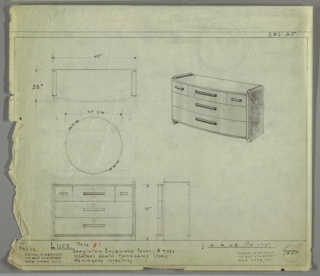 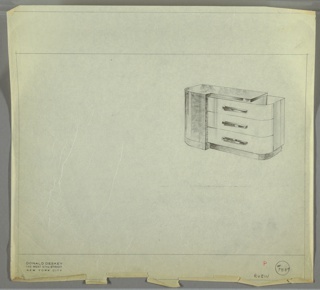 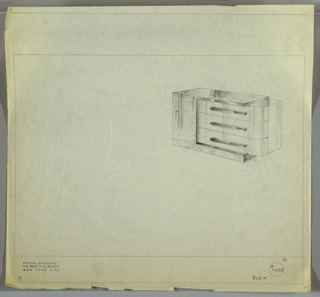 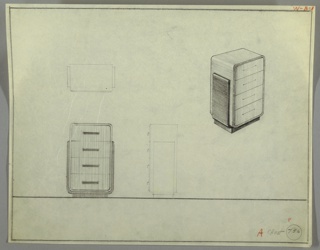 This object was made by Luce Furniture Company. 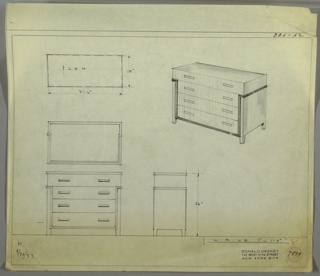 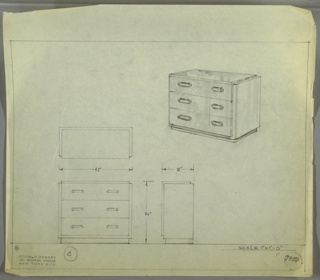 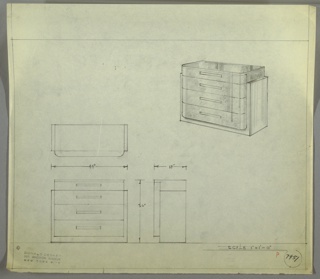 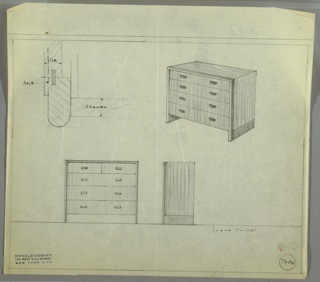 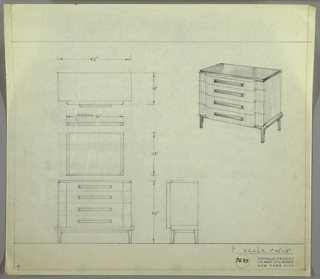 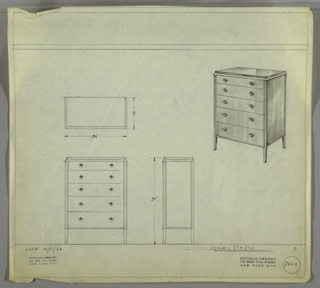 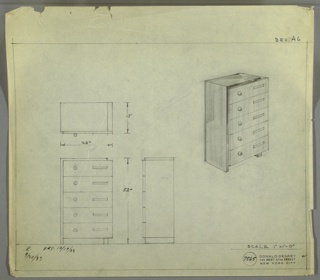 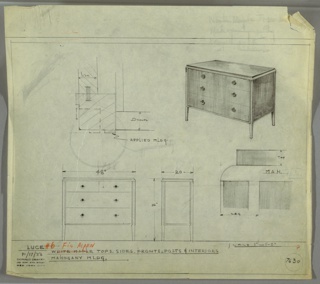 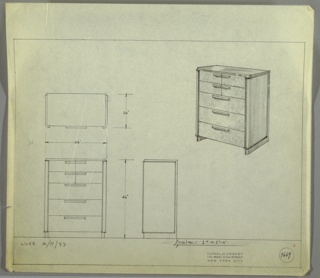 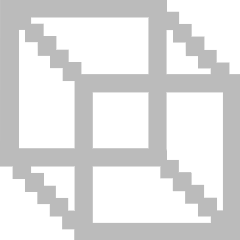 This object was made by Valentine-Seaver Company and K.. 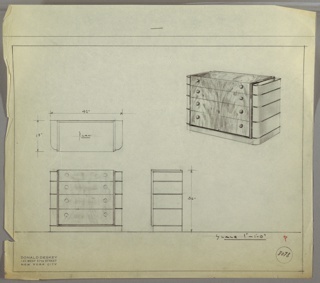 This object was made by Luce Furniture Company and K..